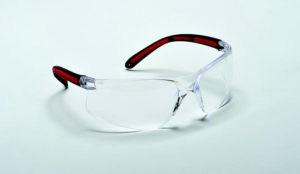 The safety glasses we carry are very comfortable, made very well and priced right. 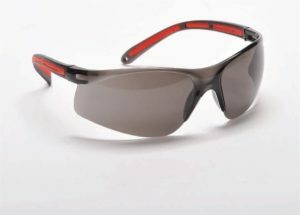 These stylish glasses will protect you. Our customers have been very happy with them and we get many reorders on this item!